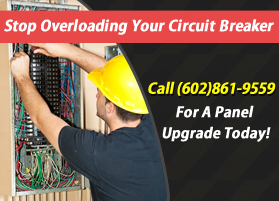 One of the most commonly asked questions that certified electricians often receive has to do with that circuit breaker buzzing that often annoys home owners in Arizona. First and foremost, this situation is not one that should be considered a simple annoyance. In fact, your circuit breaker should never make a buzzing noise. And if not properly inspected and repaired by a certified electrician, this typical annoyance can cause significant safety concerns. Although hearing a ‘buzz’ from the electrical panel is NOT a good sign, it’s important to understand what causes the general buzzing sound often associated with electrical devices. From time to time you’ll hear a small buzzing sound around a dimmer switch for any type of light. This is due to the fact that the switch creates a constant on and off cycle. This creates the ambient lighting effect and is simply too fast for the human eye to catch. Another common humming sound is known as the mains hum – a condition where electrical wiring or equipment causes a low frequency ‘humming effect’ when it’s turned on or off. Traditionally this type of humming sound is associated with audio devices. Sometimes an improperly grounded wire will carry too many volts and cause a humming sound. This can be a safety issue so if you notice a humming sound coming from any outlet, don’t try and repair or diagnose this problem yourself, contact the professionals. 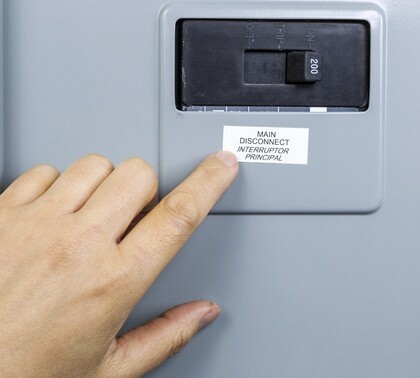 As stated above, the electrical humming sound coming from a circuit breaker is often a very dangerous situation. Traditionally this is due to a circuit breaker being overloaded with electrical current and not shutting off as it’s designed. 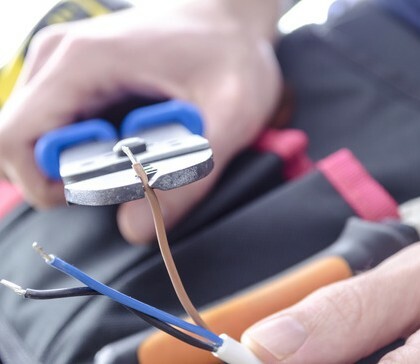 If the noise is consistent this is traditionally the cause and should be inspected and repaired by a licensed electrician as soon as possible. 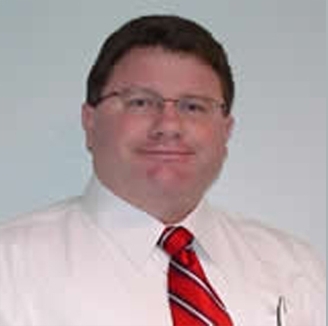 There is a secondary situation that sometimes will cause a buzzing or humming effect that can be self-diagnosed. If your circuit breaker only buzzes occasionally, it is possible that the problem is with one particular circuit or individual wire. If this is the case, you can try turning off all of your circuit breakers. Then turn them back on individually to see if you can notice where the humming sound is coming from. This is simply to diagnose a problem and under no circumstances should you attempt to repair this electrical problem. 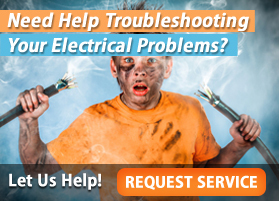 If you notice that your circuit breaker is buzzing after you’ve isolated the specific circuit, the first and only step is to contact a licensed and experienced electrician to repair this problem as soon as possible. When electrical wires are crossed, short-circuited or overloaded, it can lead to potential fire danger. Always be proactive and contact a professional anytime you notice your circuit breaker buzzing. It could save you a ton of money on larger repairs and also protect your home and those living within. 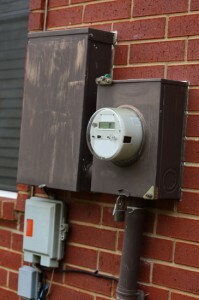 Do you need to better understand why your circuit breaker panel is buzzing? Contact us at (602) 861-9559 today!